Oxandrolone has so few side effects. It will help you in gaining mass muscles without health problems. Is hasn't any side effects, this make it so popular. It's recommended to use during Bulf and Definition times. It is use as daily and tablet and generally for 4-6 weeks. This is the appropiate usage. There are many medicines to combie. You should have the best results especially with primobolan. Should be combined with all variations of testestorone gives efective results with Primobolan. 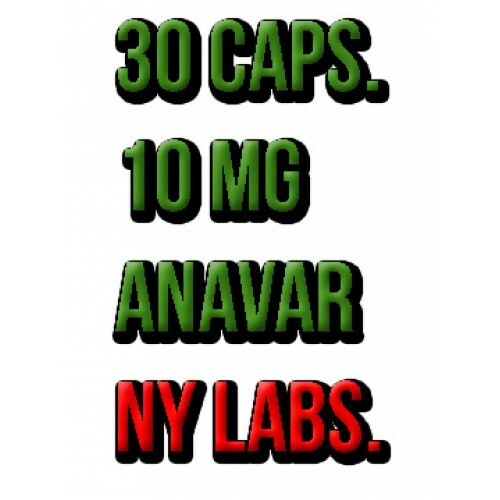 Anavar is an oral steroid that provides sclerosed muscle mass on the body. 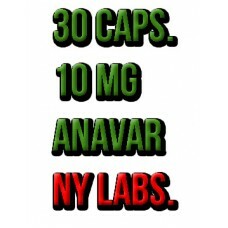 Anavar is used by body builders, wrestlers and other athletes to boost their performance in their professions. 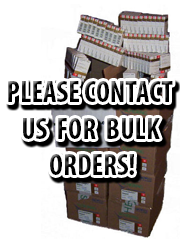 It produces clean, high quality gains in strength, and a very clear hardening effect on the physique of the user. In increasing of power and duality muscle mass gains this drug is number one, although it’s mild nature makes it less than ideal for bulking purposes. During cutting phases of training for water retention Anavar is often used by the bodybuilders. Because of that it is a derivative of dihydrotestosterone (DHT), Anavar is a mild anabolic with low androgenic activity. In other words, it lacks the capacity to interact with the 5-alpha reductase enzyme and convert to a more potent “dihydro’’ form. It is a simple matter of where a steroid is capable of being potentiated in the body, and with oxandrolone we do not have the same potential as testosterone, which is several times more active in androgen responsive tissues compared to muscle tissue due to its conversion to DHT. Some side effets of Anavar are itching, difficulty in breathing, acne, changes in libido, menstrual irregularities, and loss of appetite, depression, dark urine, muscle cramps, nausea, vomiting, and mood changes.